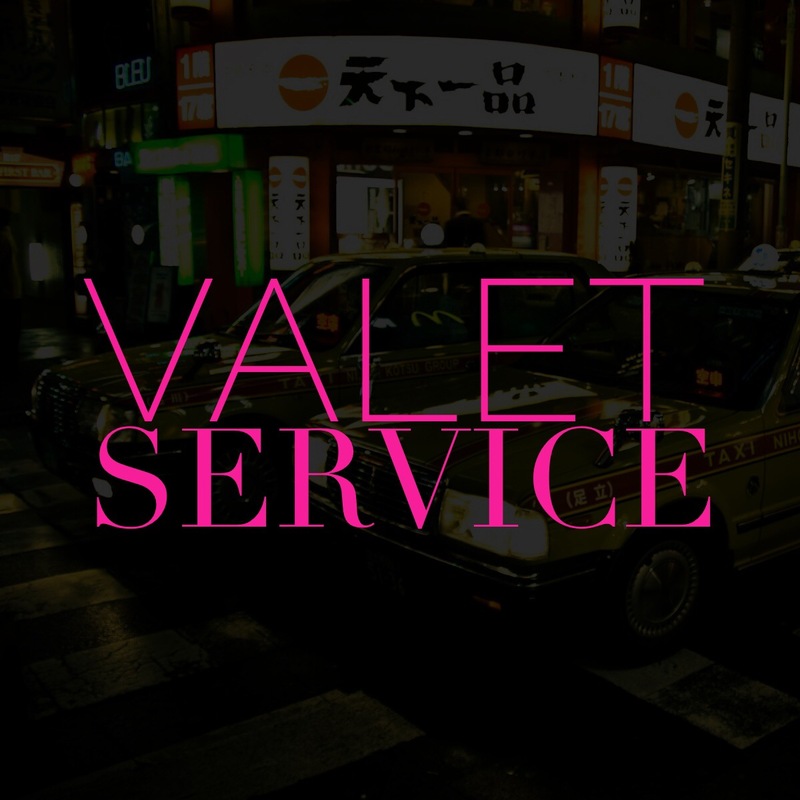 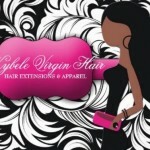 Yes, we deliver in the Atlanta area. 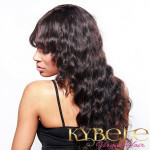 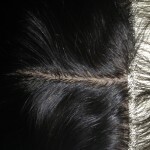 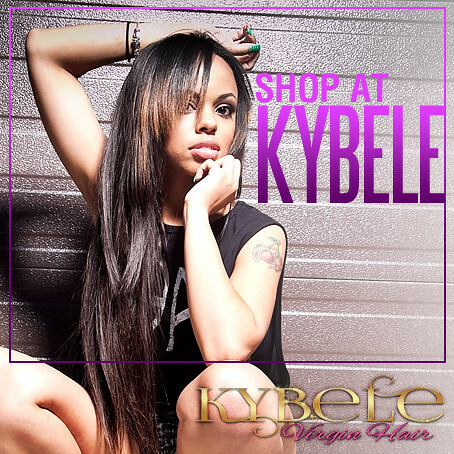 Order today and have your Kybele Extensions delivered to you!!!! 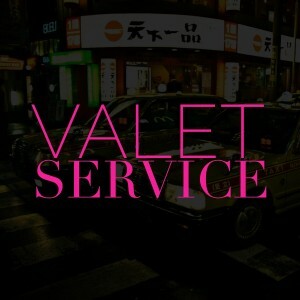 P.S Driver only delivers to public places.